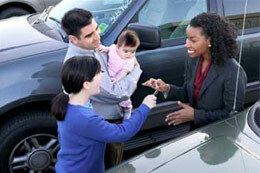 Wheels to Work program assists families and individuals to overcome transportation obstacles. We empower stakeholders and recipients by bridging community resources to meet their needs through education and basic assistance. Driving The Training That Keeps You Running To improve awareness of career paths and opportunities in the automotive/truck industry. 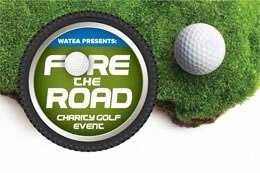 Join WATEA on Friday, July 26th, 2019 at Greenwood Hills Country Club for our Fore the Road Charity Golf Tournament! Evening entertainment will feature Brad Emanuel with fireworks to follow.